Most people think of Ford when they hear the name Galpin. After all, the Van Nuys, CA dealership has been the Blue Oval's number one volume seller for twenty years running. But Galpin sells more than Mustangs and Fusions. Their Premier Collection showroom houses inventory for Aston Martin, Jaguar and Lotus - it's the same place we visited to get up close and personal with the Aston Martin One-77. Galpin can now add one more to that list. Spyker, the new owner of Saab, has appointed Galpin as its latest dealer and the only one in Los Angeles. The announcement kicked off with a party earlier this week at Galpin's Classic Collection building with various colors of the C8 Aileron coupe and spyder on display. 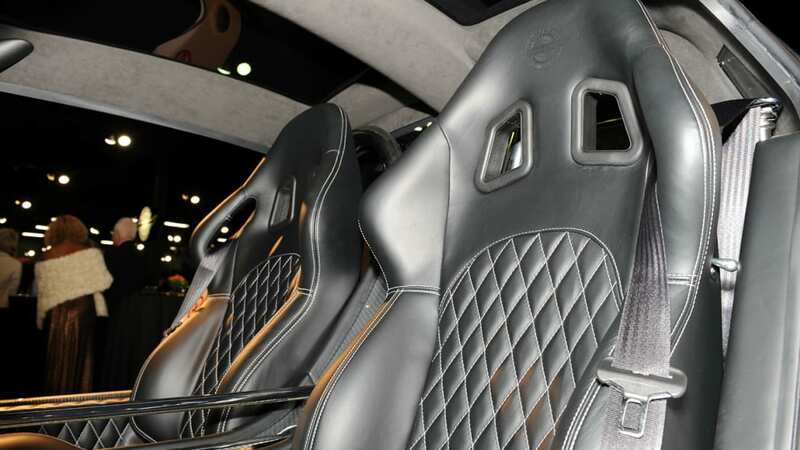 Don't expect the Dutch supercars to fly off Galpin's showroom floor, though. Just 45 cars were sold worldwide last year, with the United States accounting for less than half that total. That said, Beau Boeckmann, President of Galpin, has realistic expectations for 2010. He hopes to maintain ten percent of the North American market share, which would currently equate to just a couple of cars each year. Hit the jump for the press release from Galpin or click on our gallery of live shots from the event below. 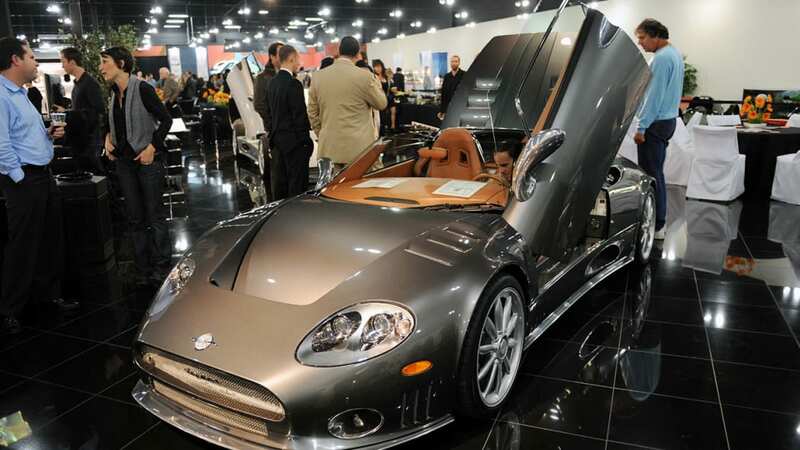 Galpin Motors announced today that it will celebrate the addition of the luxury automotive exotic, Spyker, to the stable of premium brands at the esteemed Galpin Premier Collection. 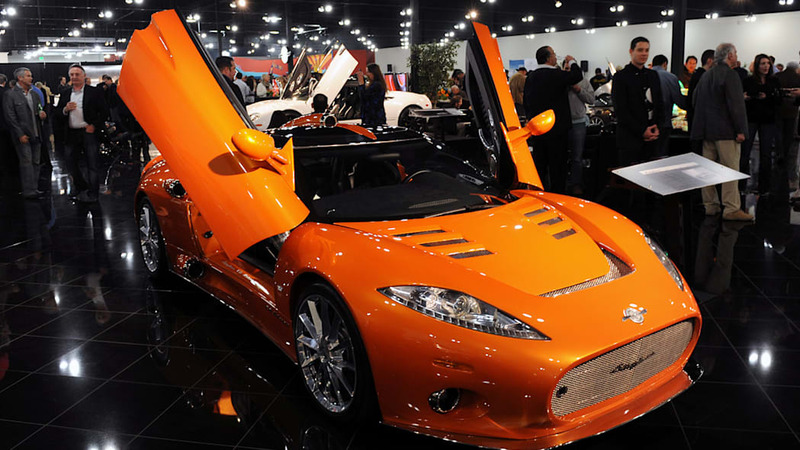 Galpin will now serve as the exclusive Spyker dealership for Los Angeles. 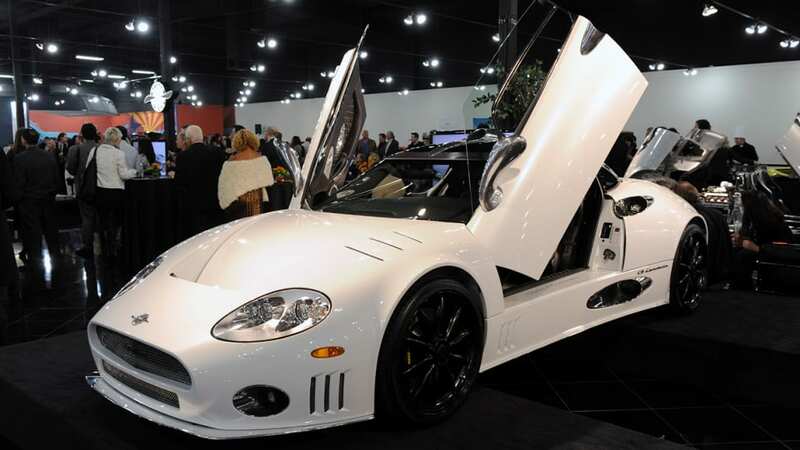 Spyker Cars of the Netherlands – which has also just reached an agreement to acquire iconic automotive brand Saab – is acclaimed for its high-end, hand-crafted premium sports cars. Spyker is the definition of ultra-exclusive with extremely limited production automobiles for the most discerning automotive purist. Its motto "For the tenacious, no road is impassible" has been proven over the past year as one of the world's smallest brands defied a crumbling economy and continues to bring new product into the market. 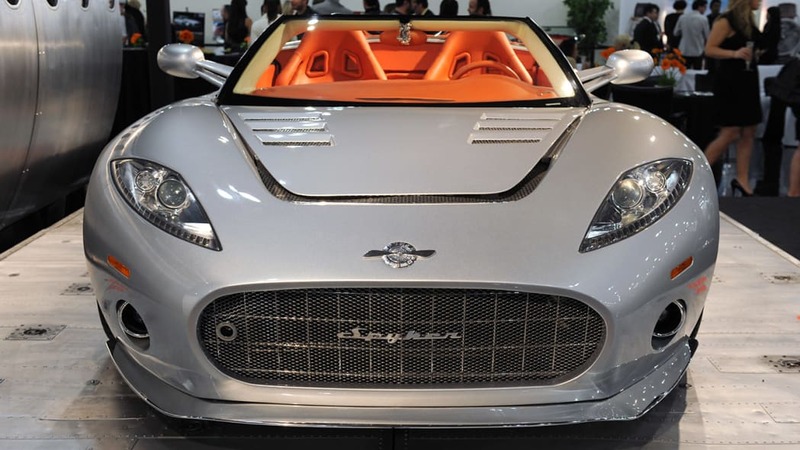 Spyker models are not for the faint of heart. 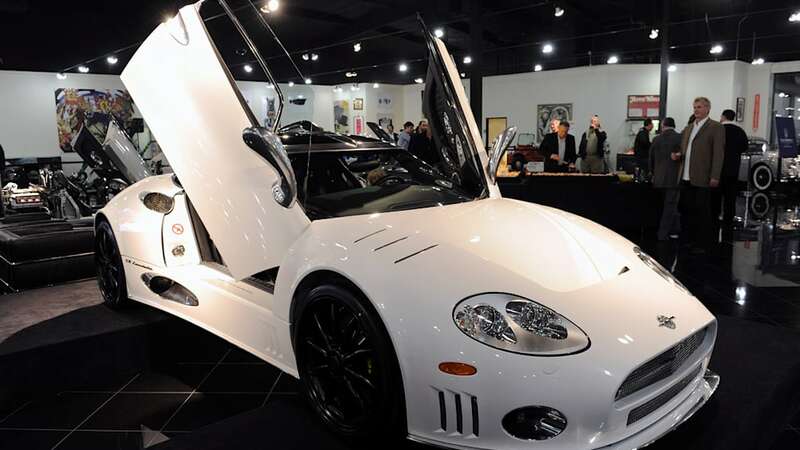 With vehicle prices ranging from $210,000 to $280,000 and impressive speeds reaching nearly 200mph, the Spyker brand is truly for the most accomplished and passionate automotive enthusiasts. 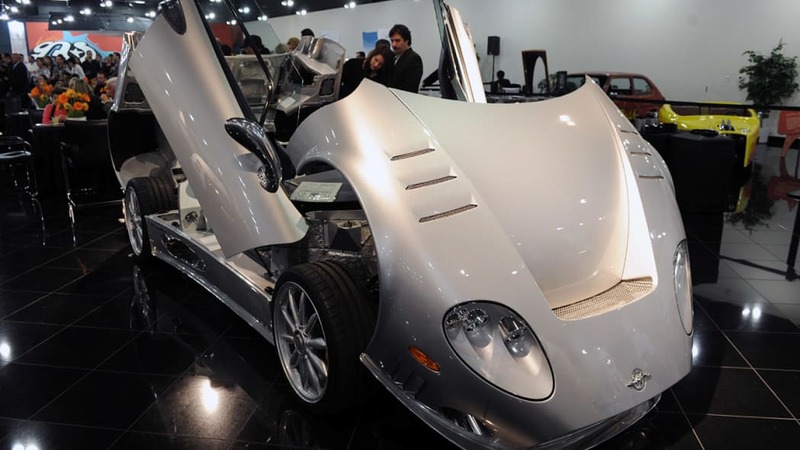 "We're very excited to have Spyker join our Premier Collection," said Beau Boeckmann, Vice President of Galpin Motors. 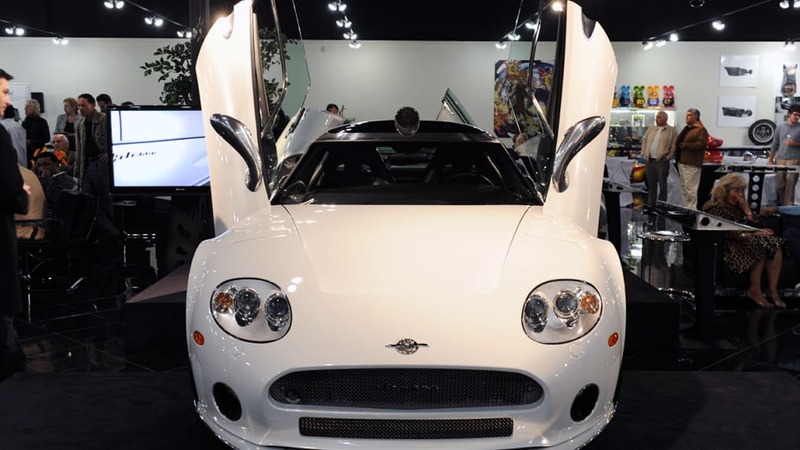 "Spyker's machine-turned touch-points and high-end design elements, to its aircraft-inspired styling, Spyker will bring a new dimension to our family of exclusive motorcars. 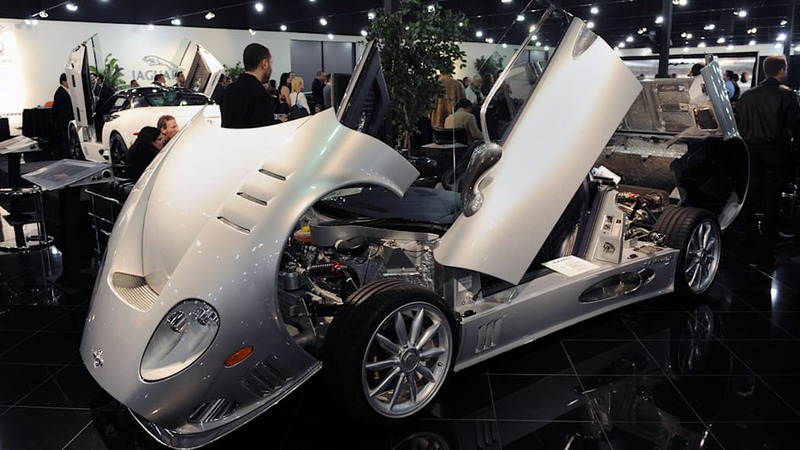 We are dedicated to becoming the premier retailer for Spyker." The opening of Galpin Spyker will mark a new chapter for the brand with the introduction of the all-new C8 Aileron Coupe and C8 Aileron Spyder. "The design of the car is nothing short of extraordinary. Not only is there extreme attention paid to detail with hand-crafted parts from the finest alloys and materials, but its performance is breathtaking." Boeckmann adds. 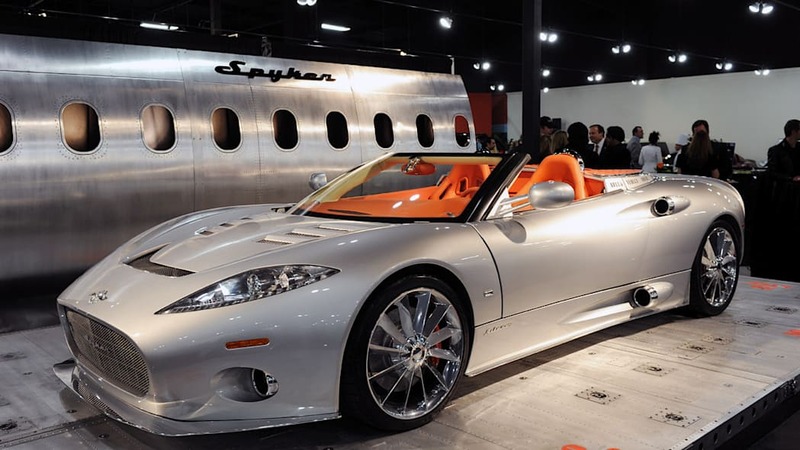 "In a world of cost-cutting and intensive use of plastics in automobiles, Spyker is a no- excuses automobile where every component is engineered to aircraft-type standards with jewel-like quality." 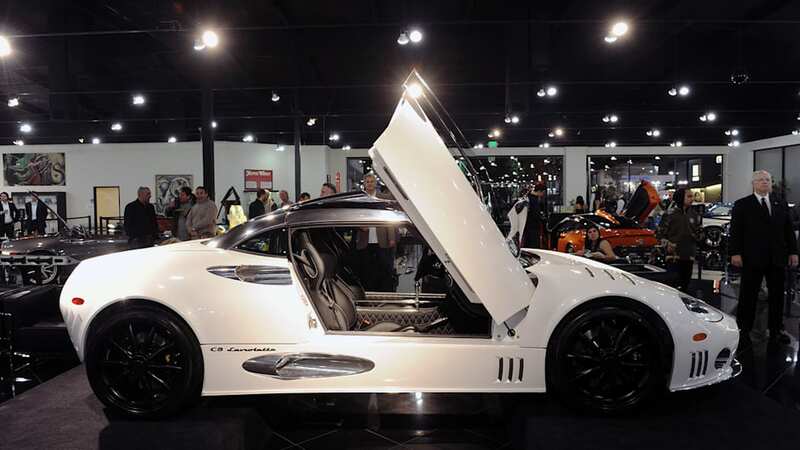 Galpin will host a private party to induct Spyker into the Galpin Premier Collection, which currently includes Aston Martin, Jaguar and Lotus Cars. The invitation-only guests will enjoy a VIP cocktail reception sponsored by IWC watchmakers; Black, Starr & Frost will present Sir Gabriel Tolkowsky's Gabrielle Diamonds. Bernardus Winery, Stockholm Krystal Vodka and Macallan Whiskey will also be represented at the Gala event.